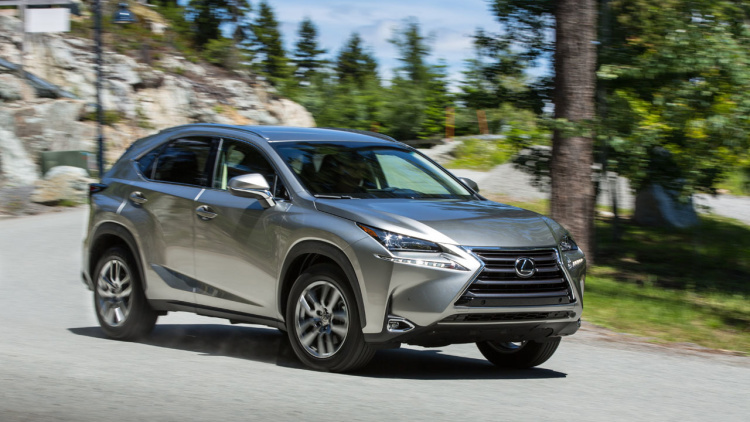 Lexus is recalling about 3,000 examples of the 2015 NX 200t in the US because of possible damage to the ABS actuator during assembly. On vehicles with the faulty part, the anti-lock brakes, traction control and stability control might not function properly. If the ABS is activated while driving, it could cause “a loss of vehicle stability,” according to the company. No crashes, injuries, or fatalities have been reported. According to company spokesperson Cindy Knight to Autoblog, affected owners will receive notification by mail of this problem in early July. Dealers will inspect the actuator on the NX200t and will replace it, if necessary.